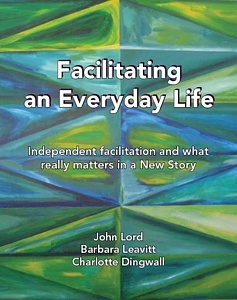 The New Story is relationship-centred work. It involves connecting, relating, and honouring relationships. It means being intentional about supporting and developing relationships.